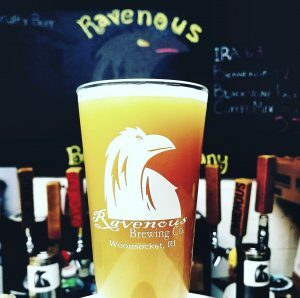 Latest News | RAVENOUS BREWING COMPANY | THIRSTY…NEVERMORE! In order to help you get your weekend started out right, we are opening at 2pm. Looking forward to seeing everyone for the first time this year. Cheers. 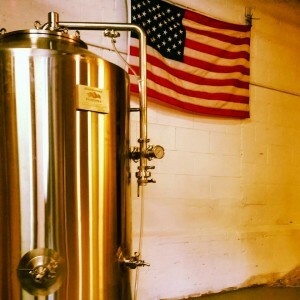 We’ve been asked countless times when we were going to start canning our beers. Well it looks like the time has arrived. This week for the 1st time ever in Ravenous History we are offering 4 canned selections of our brews. 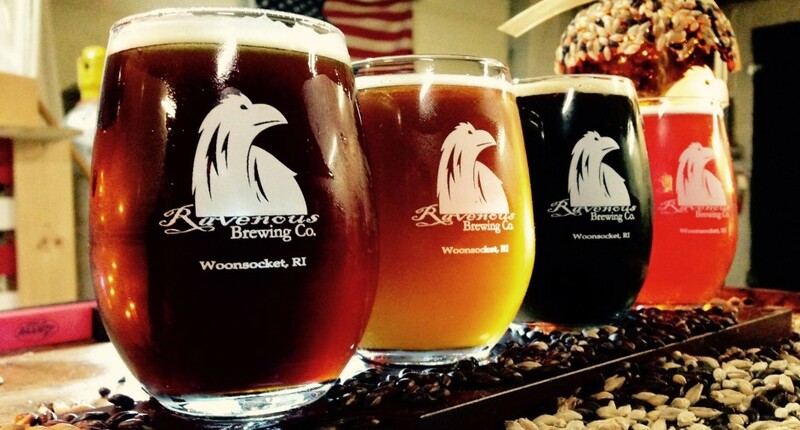 Also for the holidays we are offering sampler 4 packs of all four beers, great for your favorite persons stocking. Due to the fact that its going to rain all day and lake Ravenous has slowly been rising and is at our door. We will be closing today. We will open again tomorrow as usual 12pm-4pm. We will also be announcing our extended hour schedule later this week. We apologize for the inconvenience. 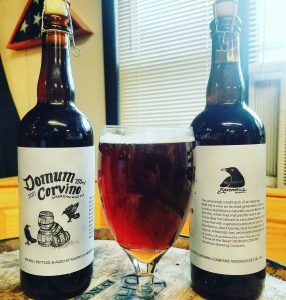 Domum Corvino, our yearly American Wild Ale is now available for a limited time. Each year we release close to 200 bottles of this beer, but they disappear quickly. This ale was created from a spontaneous fermentation that occurred to one of our red ales four years ago. That beer was aged in a bourbon barrel for 12 months after being periodically infused with orange peel, honey and blue and wild berries. Every year we put a fresh batch of our red ale into that barrel and seal it up as it sits for the next 12 months. The results, are an amazingly smooth yet tart beer, that if consumed at cellar temps, will provide some a bouquet of flavors and aroma. Yet it while it lasts. 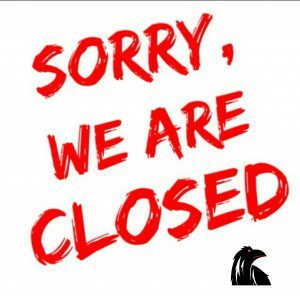 We will be closed on Sat. Sept.16th. We will re-open on Sunday the 17th as usual. We apologize for the inconvenience. Due to the holiday weekend we will be closed on the weekend of July 1st and 2nd (Sat and Sun) We will be open on Thursday (June 29th) and Friday (June 30th) as usual. We apologize for the inconvenience. We are currently in the process of establishing a canning schedule in order to provide you with another option to bring our beers home with you. 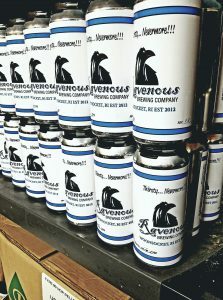 We are new to this and learning as we go, but I look forward to this opportunity and to continue to make Ravenous your local brewery. The brewery will be closed on saturday 12/31/2016. We will be open open normal hours Thursday and Friday. Have a great New Year. On occasion the brewery will close for private events. We try our hardest to plan our events around the hours we open to the public, but that doesn’t always work. As such, we will do our best to keep you posted on when we will close in order to make planning a bit more convenient to you. Richard on Wrapping up our first event.